Things were being upcycled and recycled to create something new and unique and to use the same thing for another person and this is very ancient thing. Mainly, creative minded people don’t let go things after first use but they try to make another one unique piece of their use. 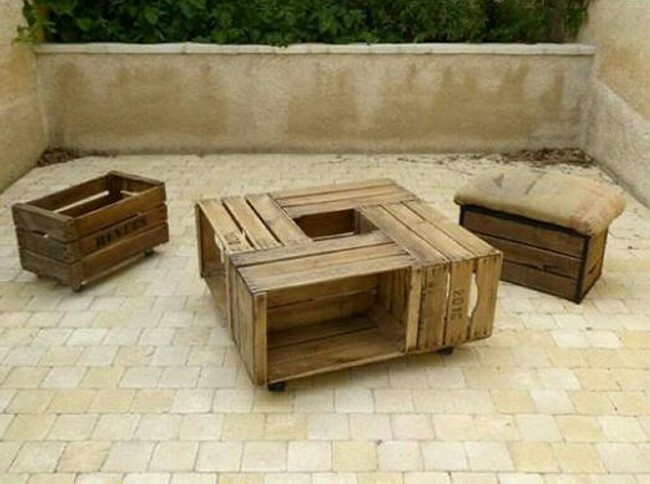 Pallets upcycled and recycled ideas are same and you would be astonished that thousands of wooden products can be made of pallets wood. It is a routine matter that we make use of old apple crates for different storage purposes in our homes, shops etc. Here you can see how an old apple crate can be used to make variety of unique things and there may be several purposes of reusing old apple crates like storage, decoration, placement of tiny home items. 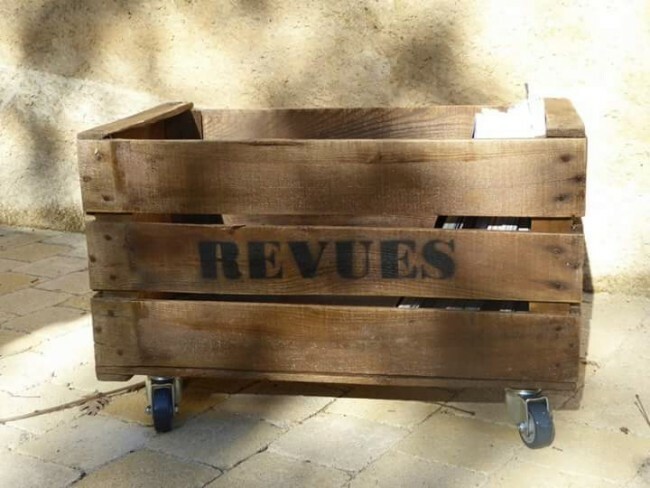 The real way of using old apple crates or pallets wood to create such a nice and unique piece of use that may enhance decor of your home. 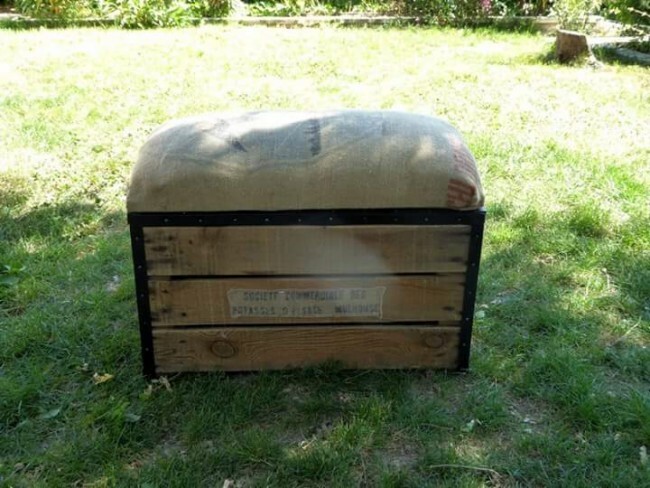 In given picture, an old apple crate is given just wheels and it is now wheel storage box that you can use anywhere. A small sitting stool is also made out of an old apple crate placing a couch on it. You can use this stool in your home garden. Multiple designs of planter boxes can also be prepared using an old apple crate or whatever you think about to make with it. Pallets wood is very convenient for working with it. In fact, you can do handy work with this type of wood to create and construct new items of reuse.